My Goals to Become the Best You e-course is LIVE! If you’re having trouble setting goals that help you move forward, or are getting discouraged very easily, this is the course for you! We all have times where something just doesn’t click and a little help and guidance goes a long way! The course is geared towards weight loss and healthy living goals, but the process can be applied to any type of goal as well: career, home, life, etc. There is a 16 page workbook + guide inside the course itself that will guide you through a step-by-step process to make and pursue goals in a way that works for you! Not to mention, many separate resources as well! You will also get a community section to post questions and ask for help, which I will be checking on a regular basis to help give you even more personal guidance! All this for the low introductory price of $30! 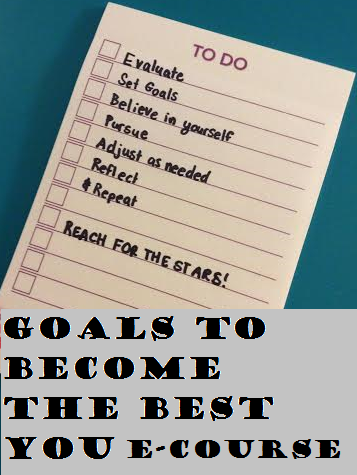 Check it out here: Goals to Become the Best You Course. 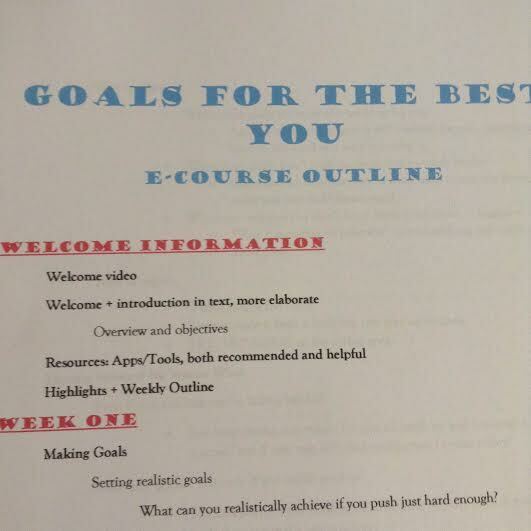 Ignore the title in my pic, the official course title is: “Goals to Become the Best You.” This e-course will cover goals, starting with how to make fitting goals for yourself, how to deal with disappointment, how to move on and set new goals, and how to empower yourself to follow through with your goals. One of the best parts about this course… You get access to each lesson a certain amount of time after you personally enroll in the course, so no playing catch up on all the information. The whole course is designed to serve YOU and help you be your “best you.” I will be there every step of the way, answering questions and guiding you as you go along. Follow my blog or one of my social media pages (by clicking on the icons to the right) to be the first to hear when this course will debut! Stay tuned for more sneak peaks in the coming days! 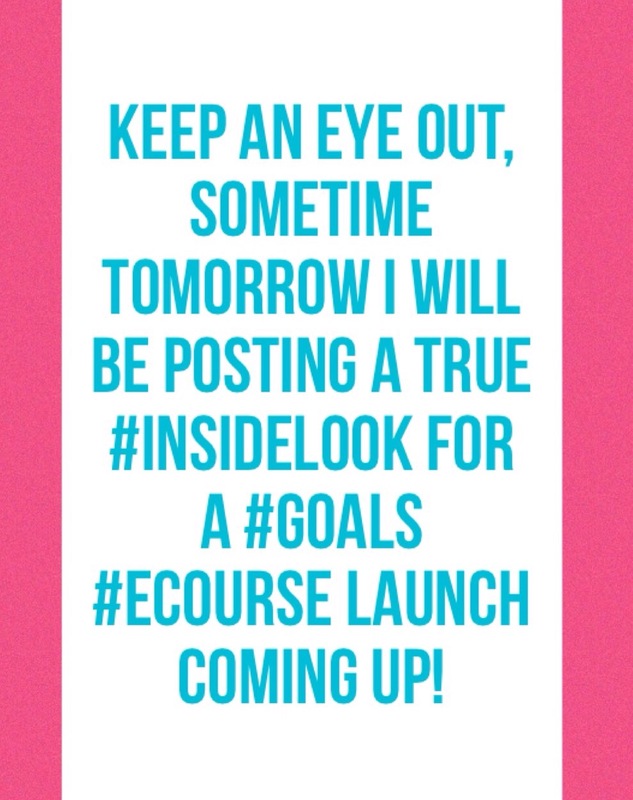 I can’t wait to give you all the tools that have helped me set and reach goals myself! This course includes a 15+ page Goals workbook/guide, additional resources, and a BONUS lesson all for the introductory price of $30! UPDATE: Here it is, the goals e-course is live: Goals to Become the Best You. It is a step-by-step guide with my help and assistance to make and pursue goals in a way that works for you! We have all felt discouraged or unmotivated to meet our goals. The trick is knowing how to go about your goals in a manner that can fuel you to move forward! Included is a 16 page workbook + guide, separate resources, and personal help through the community in the course. All this for the low introductory price of $30! Exciting stuff is happening here at Be the Best You. 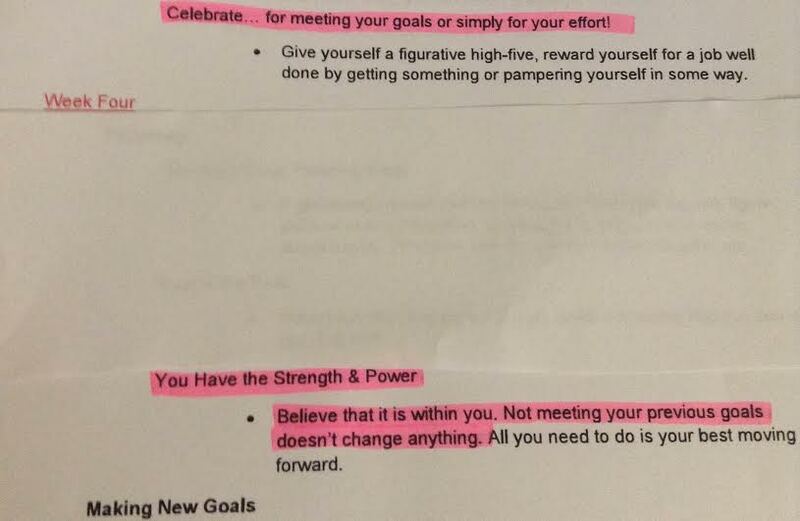 This course is set up to teach you how to set good goals for yourself and keep moving forward with them! I will be showing an inside look tomorrow on here!